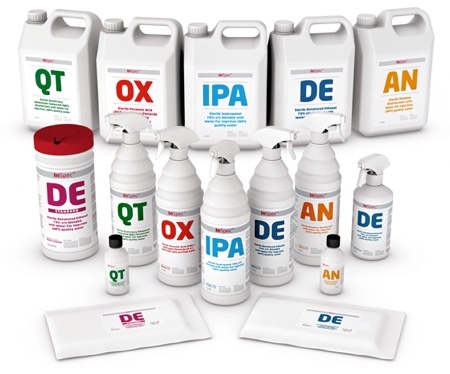 InSpec produces sporicides, biocides and alcohols, which are available as sterile or non-sterile, in a variety of formats to suit your every cleanroom need. 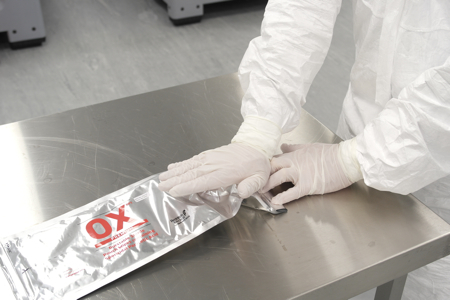 The latest innovative format that InSpec products are available in is the unique burstable pouch biocidal and sporicidal session wipes. Their highly acclaimed sporicide OX is the most popular of these products. This comes as no surprise considering the phrase 'As Strong As OX' really resonates and proves true in the case of this highly effective sporicide. 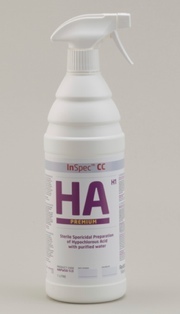 The friendly team at InSpec will be more than happy to respond to enquiries about our products and services.